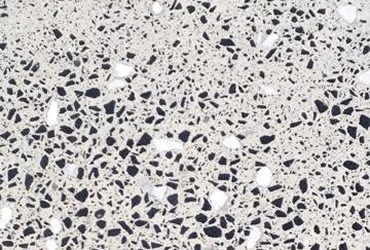 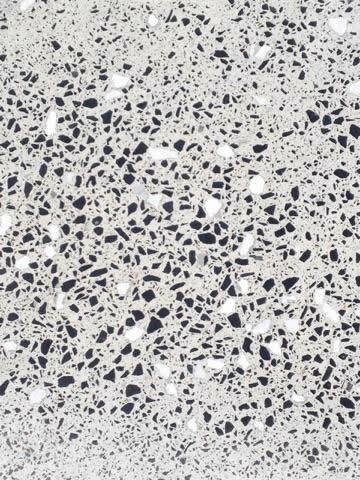 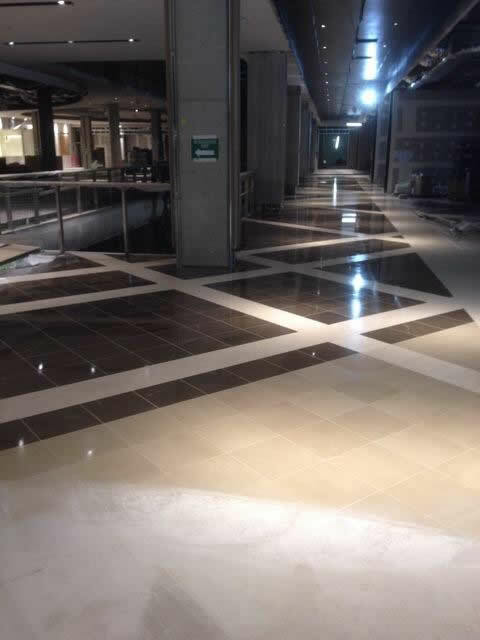 Best Floor Polishing & Tiling Pty Ltd is one of Australia's fastest growing business' in the flooring and grinding industry. 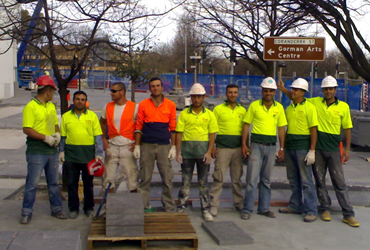 Best Floor Polishing & Tiling Pty Ltd offers extensive experience and knowledge in all tiling and flooring services. 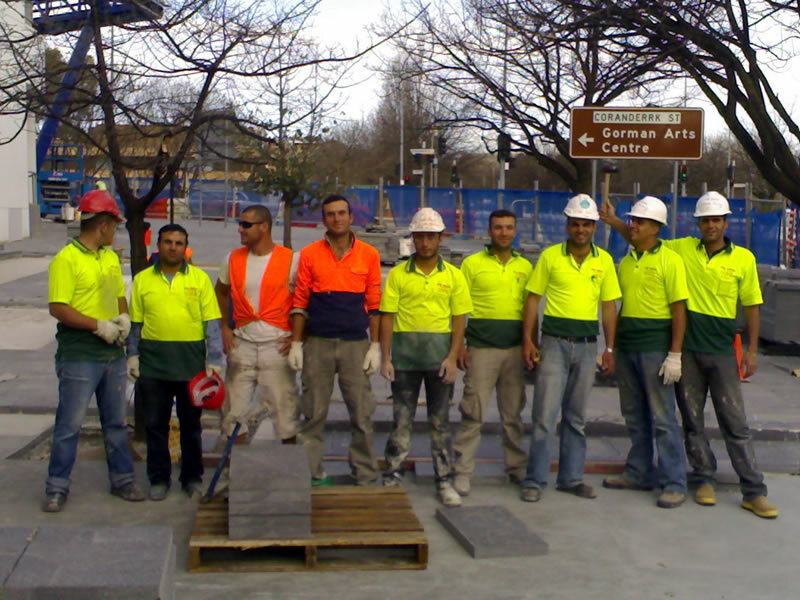 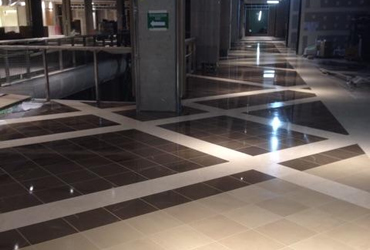 Best Floor Polishing & Tiling Pty Ltd has prepared a gallery of various polishing projects.